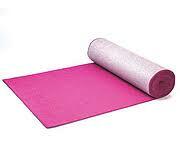 Dallas Pink Carpet Rentals 214-484-2489, Pink Carpet Rentals in Dallas Tx. We have a great selection of pink carpet runner rentals available for you next Party, Wedding or corporate event in the Dallas DFW area. 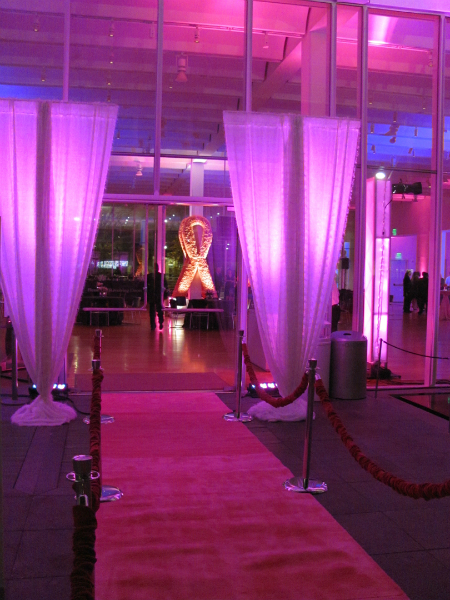 Pink Carpet Rentals, 3'x10' Pink Carpet Runner Rentals, 3'x15' Pink Carpet Runner Rentals, 3'x25' Pink Carpet Runner Rentals, 3'x50' Pink Carpet Runner Rentals. Give us a call 214-484-2489 to help you choose the right Pink Carpet Runner Rental option for your special event in the Dallas Tx DFW area..